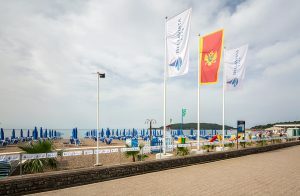 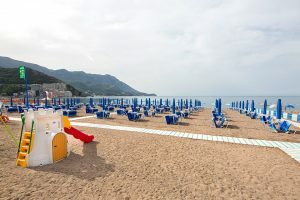 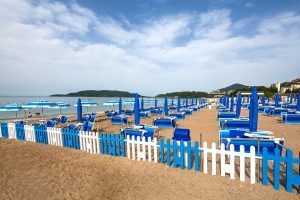 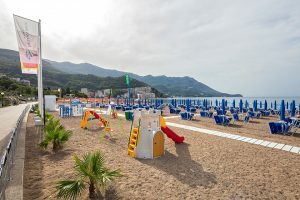 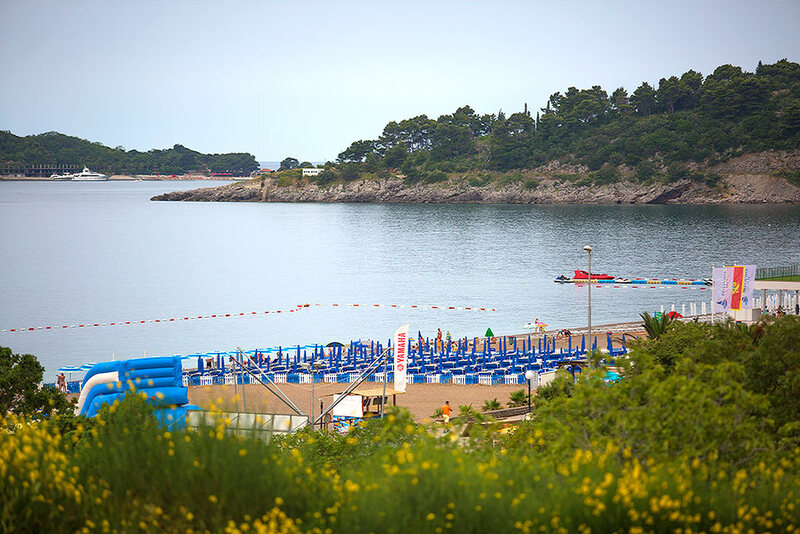 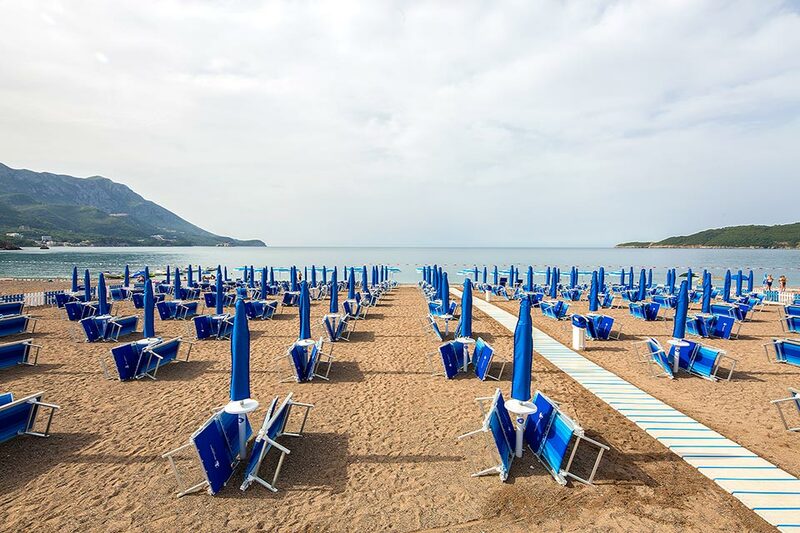 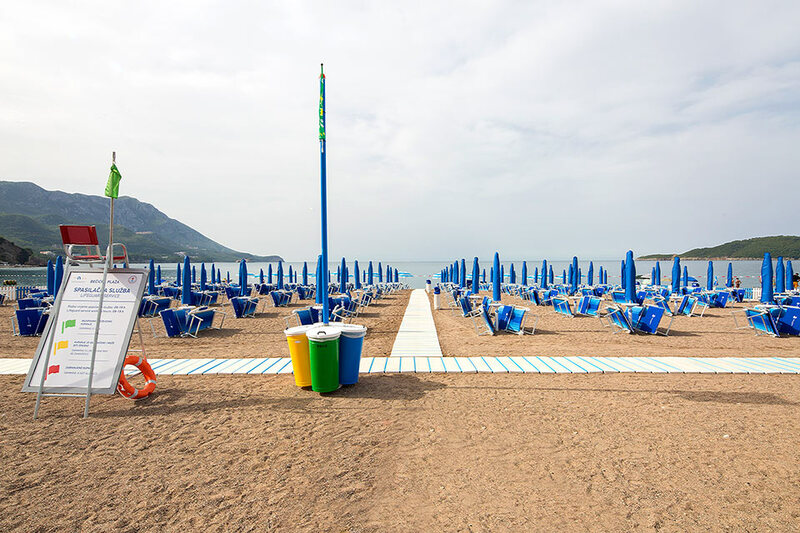 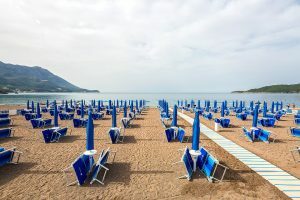 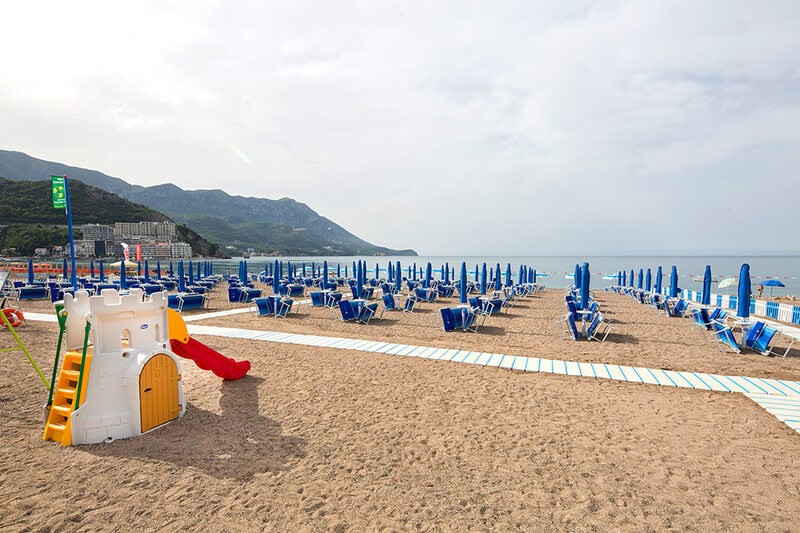 Hotel Bella Vista is 90m of the most beautiful and largest beaches on the southern Adriatic coast. In remote 1935 this beach was awarded with Grand Prix for the most beautiful and natural beach in Europe. This beach is sand beach and is 2 km long. The hotel possesses a private, luxuriously equipped beach. 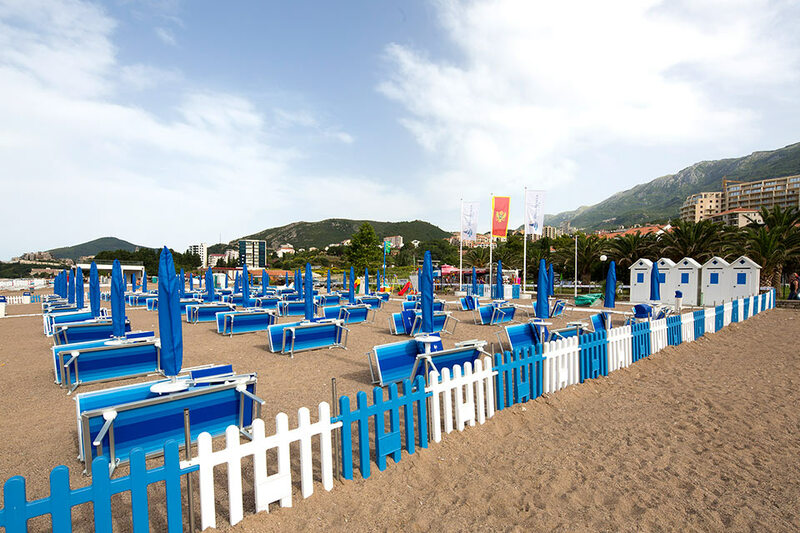 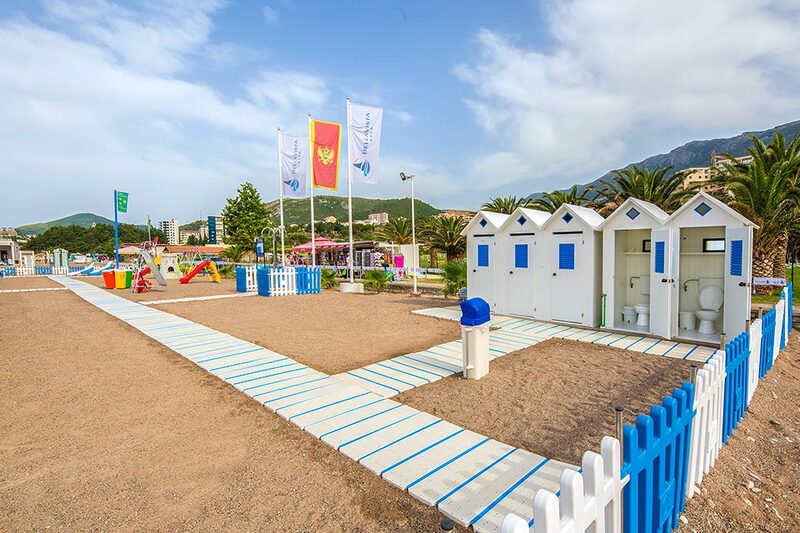 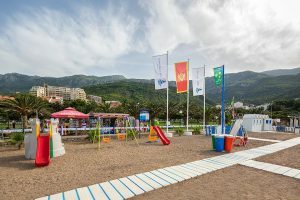 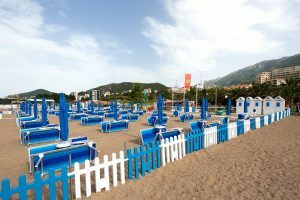 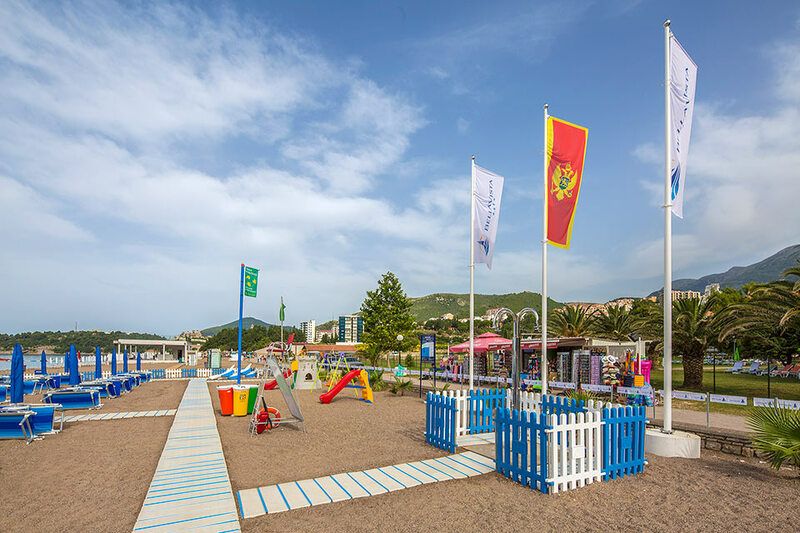 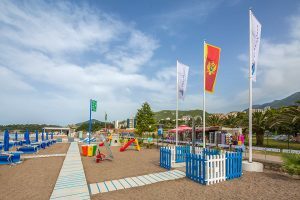 You will take pleasure in unforgettable moments on this truly outstanding beach which offers a lot of accompanying amusements, sport zones in water and on sand, recreation and rest in green surfaces and different sport fields.